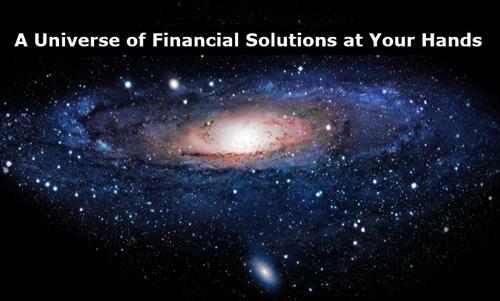 We are Specialists in Financial Solutions, our aim is to help people and businesses to grow and reach their goals. Our advice is given freely and always in the client's best interest. 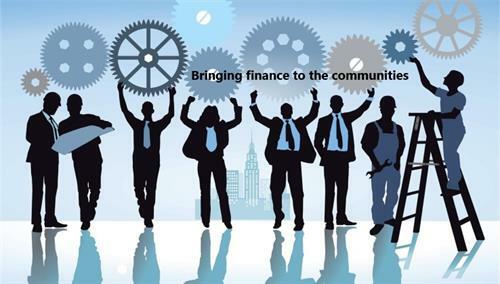 At Langaria Financial Brokers people are at the core of our business, thus, we provide the lowest cost most appropriate funding available for each client chosen from almost 300 lenders we work with. Also, we charge only 1% fee when we find the right solution (excluding all Asset Finance Solutions and Invoice Finance/Factoring which are free of charge). Langaria Financial Brokers is an Independent Specialist Commercial Finance broker authorised and regulated by the FCA (FRN: 813482). We specialise in working with the SME business sector and are able to offer all our clients a true ‘one stop shop’ facility. Our focus is to provide you with a fully managed and professional service to secure the most competitive funding offer available from the entire market. 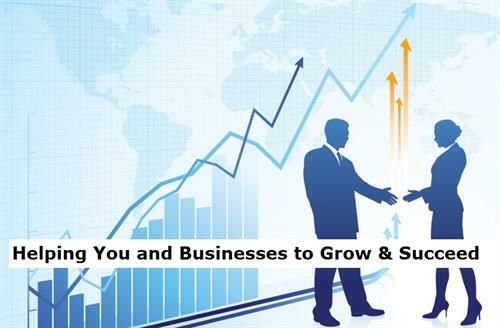 With a Head Office based Consultancy team and a UK wide network of Business Development Partners we manage high level relationships with over 280 very active funding providers with finance available. 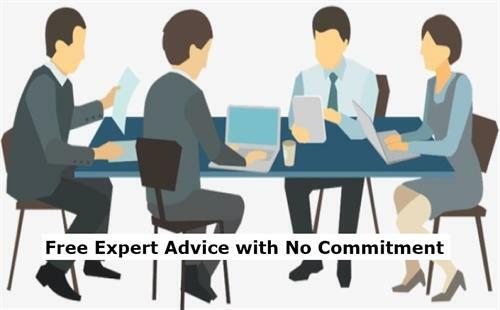 Although we have direct relationships with High Street lenders this does not satisfy all clients and can often add greatest value by offering funding outside normal bank underwriting criteria. 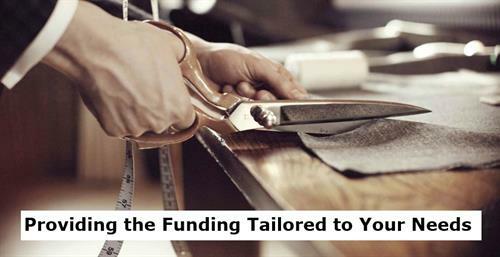 With almost 300 lenders to choose from and a legal obligation to provide the lowest cost most appropriate funding available for all clients, we are confident we could be of assistance to you if you are looking to raise capital and may wish to seek alternative finance away from the traditional funding routes. Our professional advice is given freely, in strict confidence and entirely without obligation. Langaria Financial Brokers is seeking to build good relationships to work on a referral base with Accountants, Financial Advisers, Business Brokers, Architects, Solicitors and other relevant professionals. For all successful referrals we offer a generous fee share arrangement on an ‘open book’ basis and we operate to the highest ethical and professional standards in all client matters.